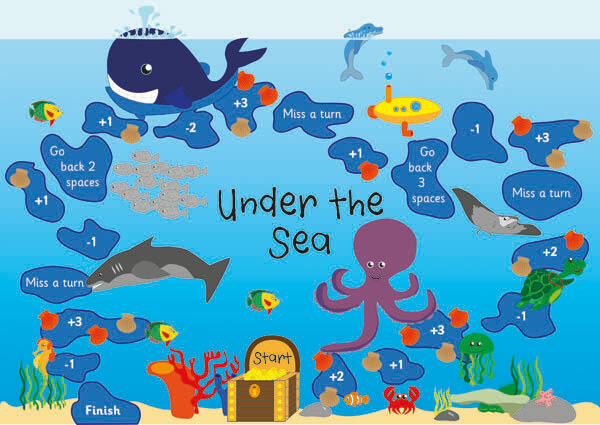 Under the sea themed board game ideal to help children develop basic numeracy skills in a fun and engaging way. The aim of the game is to travel along the board collecting as many shells as possible. 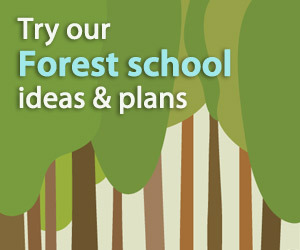 The file is quite large so it may take a few minutes to download. Really good. I’ve been blu-tacking different numbers over the sums so we can use it over and over again. A set of 6 addition worksheets featuring a variety of tropical fish. Printable rulers featuring images of various tropical fish.